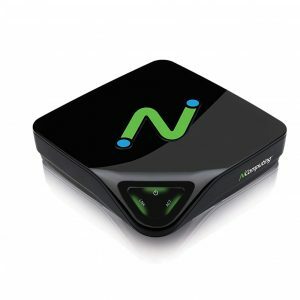 The NComputing MX100S provides a high performance, low cost computing solution for a simple, powerful & affordable desktop computing alternative. 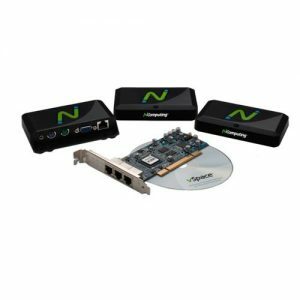 The MX100S: Standard edition (3-users kit) comes bundled with NComputing vSpace Server licenses. Slash acquisition cost by as much as 65%, maintenance cost by 80% and energy cost by 90%. 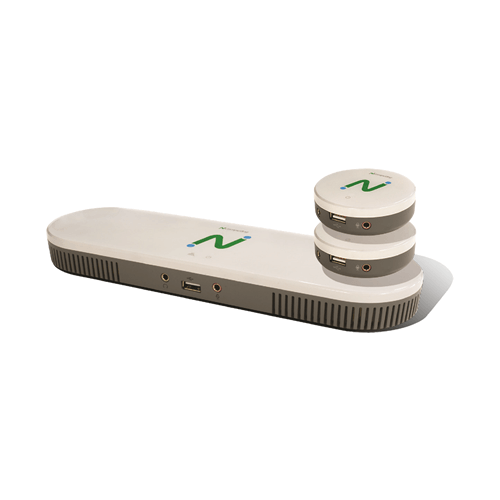 As the industry’s premier 3-in-1 thin client offering, each MX100S Standard Edition kit works with NComputing’s vSpace Server software to deliver a high quality, media-rich Windows desktop experience to 3-users. Architected as an end-to-end solution and built to be simple to deploy, operate and maintain, the hardware, software and protocol components work seamlessly to provide the best user experience. Multiple MX100S Standard Edition kits and a single vSpace Server can deliver Windows desktops for up to 45-users at fraction of the cost of PCs and typical thin-clients. Users don’t even know they are sharing a single computer and the whole solution can be managed by users with only basic IT computer skills. 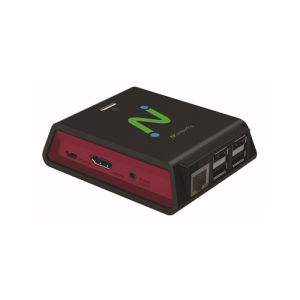 Ideal for workgroup computing, classrooms, computer labs, training rooms, libraries and small business, the MX100S Standard Edition, delivers innovation combined and incredible value to Multiple MX100S kits can be deployed on an existing LAN infrastructure to deliver Windows desktops to up to 45 users from a single vSpace Server. vSpace® Server’s ability to deliver Windows desktops to multiple users from a single computer. MX100 rewrites new affordability standards in shared computing by slashing acquisition cost by as much as 65%, maintenance cost by 80% and energy cost by 90%. SUPPORTED OPERATING SYSTEMS Microsoft Windows *** — Refer to the support section at ncomputing.com/ support for the latest supported versions.